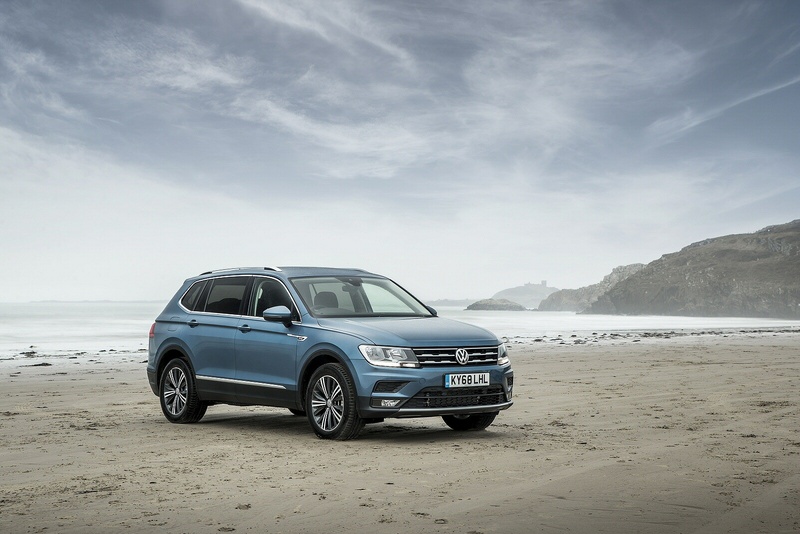 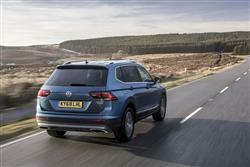 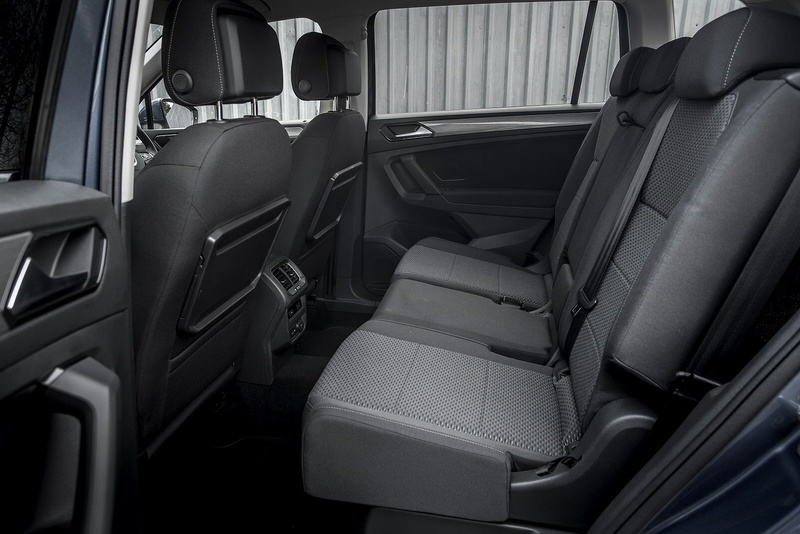 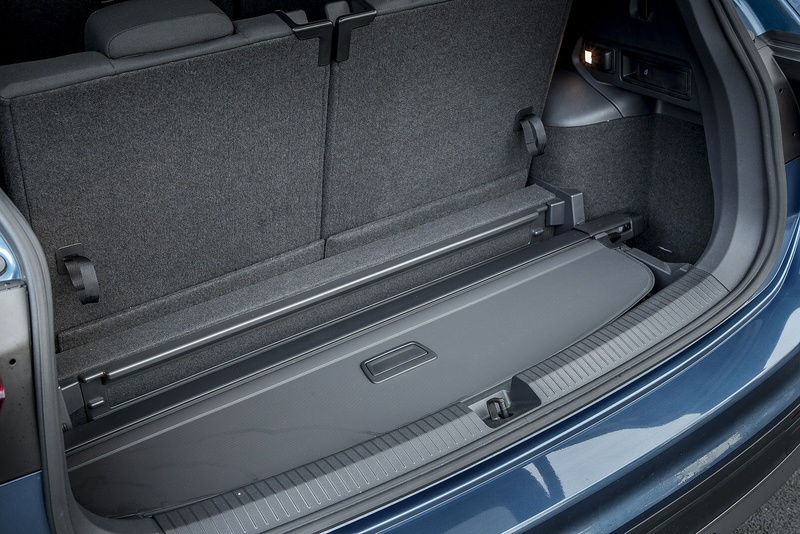 Offering more space and room for up to 7 people, the Tiguan Allspace is bigger and better than ever before - And with its striking proportions, the all new Tiguan Allspace exudes a powerful presence at first glance, wherever it appears. 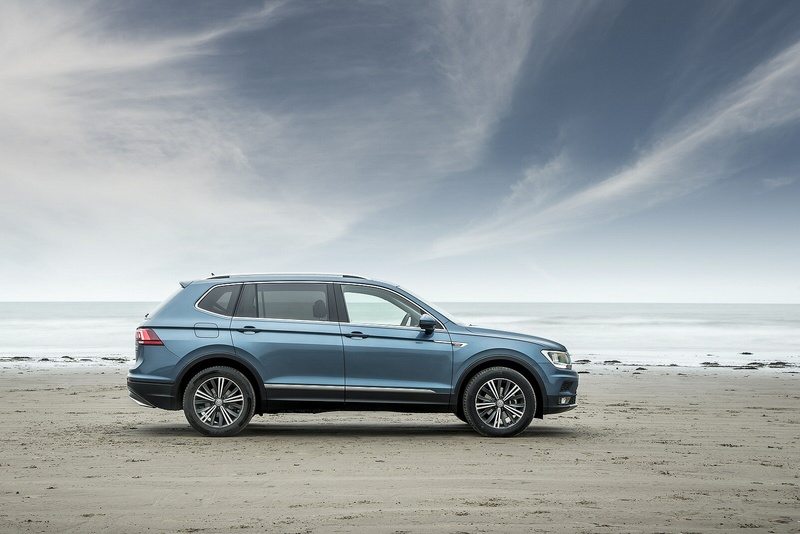 Thanks to its superior handling, advanced safety and abundance of innovative technology, every drive in the new Tiguan Allspace is an adventure. 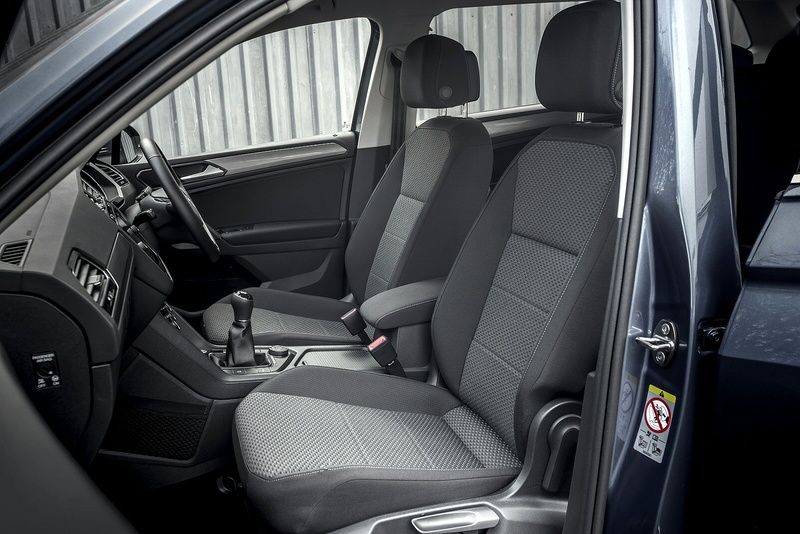 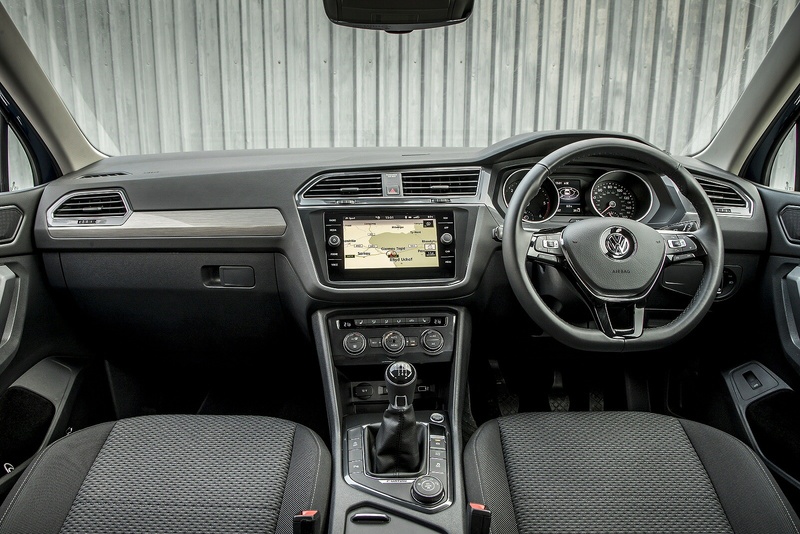 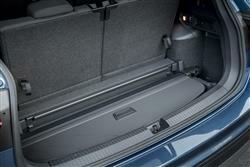 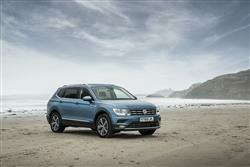 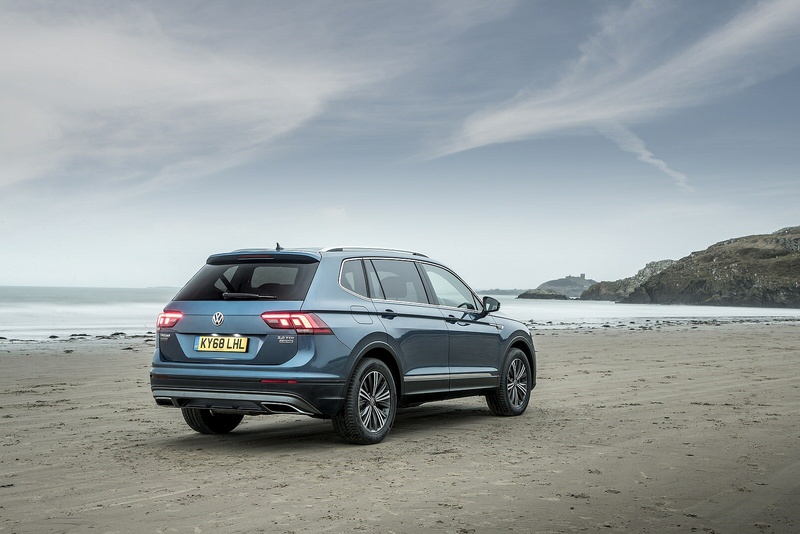 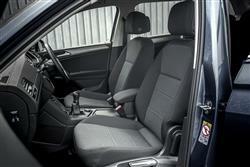 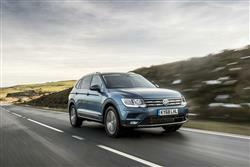 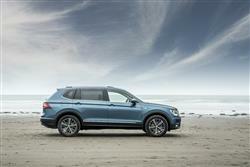 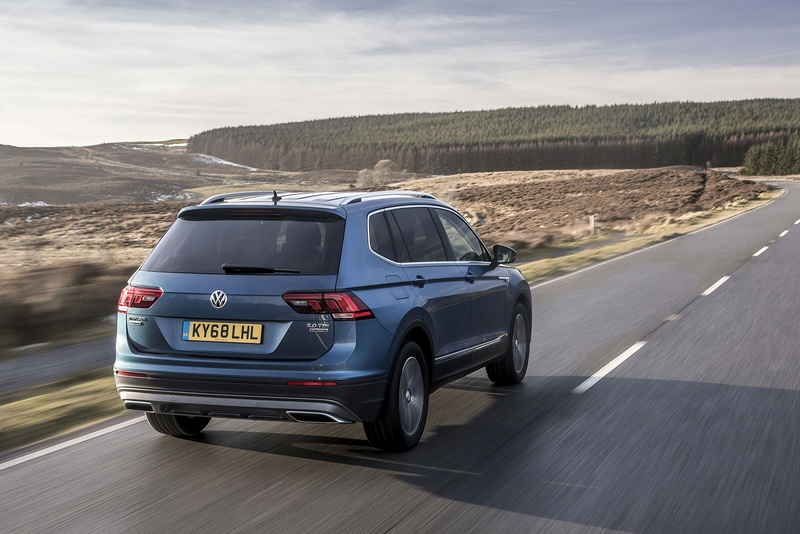 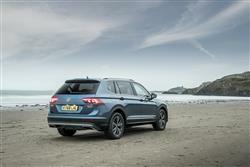 See more reviews in our Volkswagen Tiguan Allspace independent review section.